Thank you for choosing OneNet, Oklahoma’s only statewide internet service provider. We appreciate the opportunity to assist you with your internet access services. If you have not yet received a quote with a rate for your location, please contact provisioning at 405.225.9471 or provisioning@onenet.net before completing a service order agreement. Please complete the order form and send it, along with a copy of your purchase order, to orders@onenet.net, or mail to OneNet, 655 Research Parkway, Suite 200, Oklahoma City, OK 73104. You can also fax both items to 405.225.9250. Important Note: OneNet cannot begin to process an order or consider it valid until the above documentation has been properly completed, signed and returned to OneNet. In addition to the above documentation, please send the appropriate purchase orders to equipment vendors (separate purchase orders are required for each manufacturer). Click here for a complete listing of OneNet negotiated equipment contracts. OneNet customers are responsible for all of their customer premises equipment (CPE) and wiring needs. 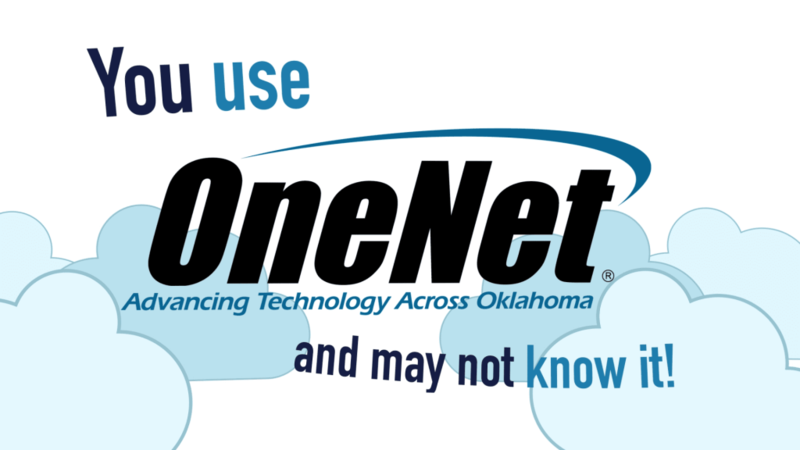 If you require assistance in determining your equipment needs, please contact OneNet toll-free at 888.5.OneNet or 405.225.9444 in the Oklahoma City area. OneNet will be able to recommend vendors who are on state contract. It is important to note that OneNet cannot assume responsibility for a customer’s existing wiring systems.